The shuttle bus which started last year has now been stopped. 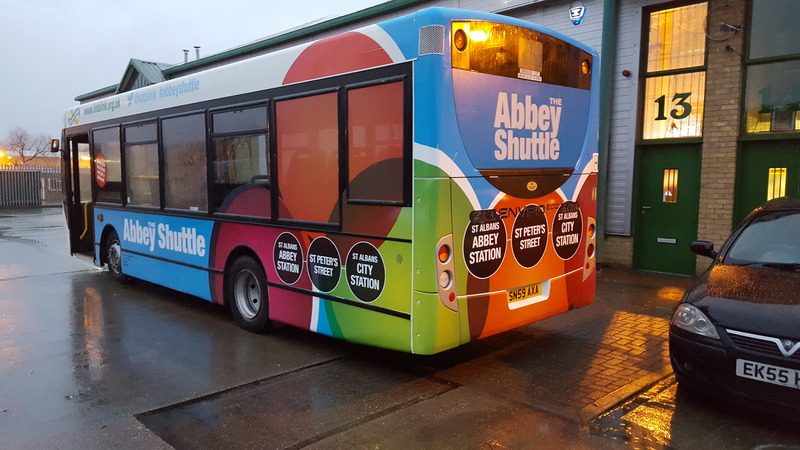 Originally this was funded by a £129k grant from the Department for Transport but on the 2 March 2018 this grant ran out and as such the Hertfordshire County Council have cancelled the service. The trial highlighted some of the challenges between rail and bus transport, such as the inability to purchase a through ticket which included the bus as a lack of information for passengers. This was highlighted in our 2017 survey which showed that nearly a quarter of people had never heard of the shuttle bus service.